Watch Greg Amundson and Annie Sakamoto demonstrate the CrossFit workout “Elizabeth”. This video was filmed at the original CrossFit HQ gym on Research Park Drive in Santa Cruz, CA. Greg and Annie have been training partners and friends since early 2004. 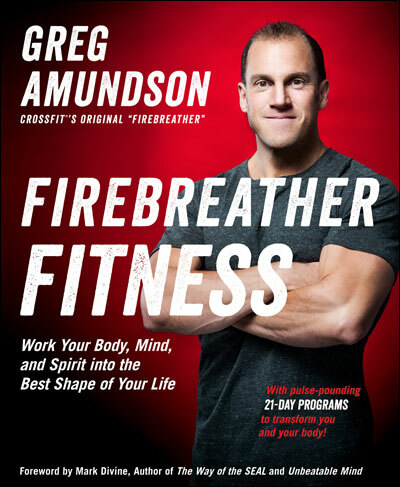 Annie was Greg’s first choice to help him in modeling and demonstrating the skills instructed in Firebreather Fitness.